As our beloved snow season begins to trail away here at Rude Lodge, we’re preparing to welcome in the hikers, the valley paragliders and, a whole new level of crazy – those nutty mountain bikers. 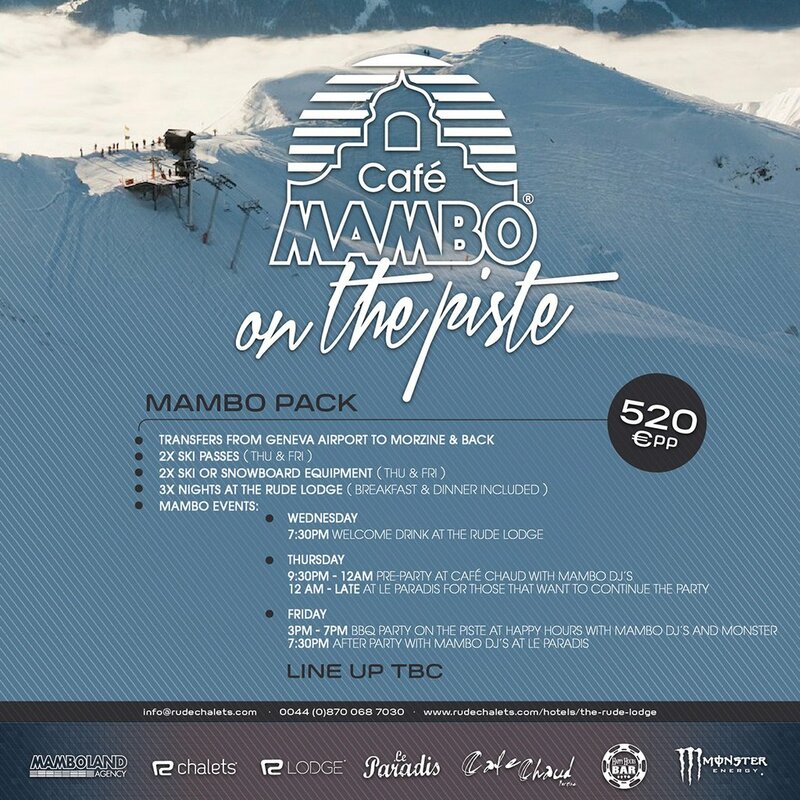 But then again we can’t knock them, where better to do that from, than our very own Rude base, with some exceptional world renowned tracks in Morzine and Portes du Soliel. This week we’ve looked into what makes the little section of the French Alps that we call home such a hotspot for our pals on two wheels and why you’d be crazy to not take full advantage of all the summer season has to offer. 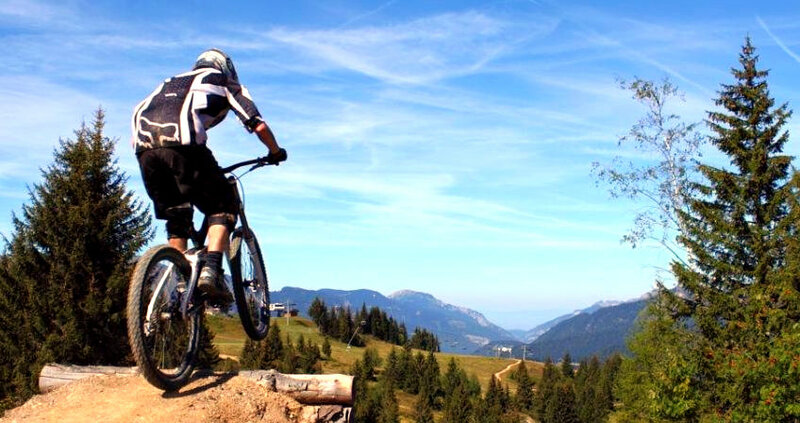 The Port du Soleil region boasts some of the longest and most challenging downhill of anywhere in Europe, and Morzine especially has been described as the heartbeat of downhill mountain biking in France. 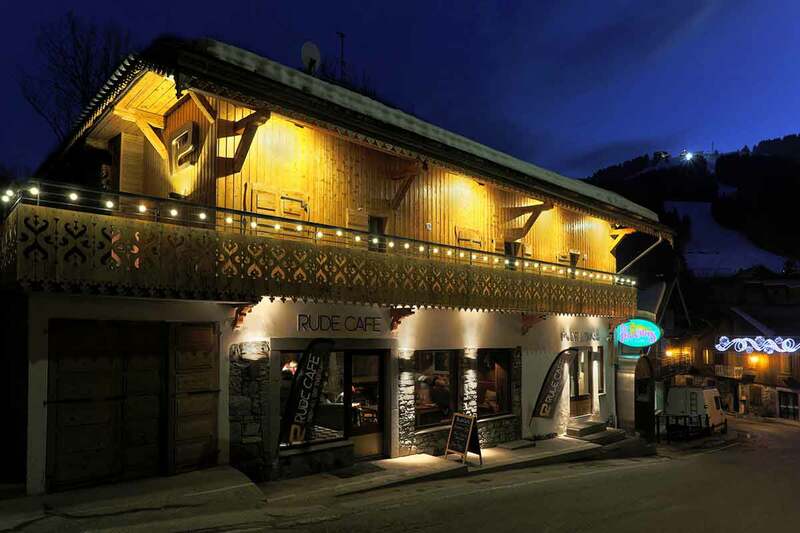 The areas are split between Morzine, Avoriaz, Les Gets, Champery and Chatel but really between the runs atop the Super Morzine and a thawed out Stash you won’t have to stray too far from the Rude Lodge to have a good time. The passes come cheap as you like, starting at €4.80 a trip in Morzine/Avoriaz or get access to every lift for 6 days for a top end €105. * As always, it depends how hard you ride! So the more adventurous lot can travel between the resorts with ease using every lift and track, hitting every jump park as you go. For example, the unbelievable Kona park in Les Gets which you can get to after 1 run out the back of the Pleney Lift in Morzine. Check it out. But don’t be put off by the stats. If you’re a bit of a beginner like me, this summer we’ll be offering a sweet MTB intro week which will include 5 days of guided tours of some of the most scenic and exhilarating tracks available. Add some mountain bike maintenance tutorials and last but not least your 6 day MTB pass. Plus, the Rude Lodge is always home to a few recognisable Fox Head athletes who come down to take advantage of the best mountains in MTB. 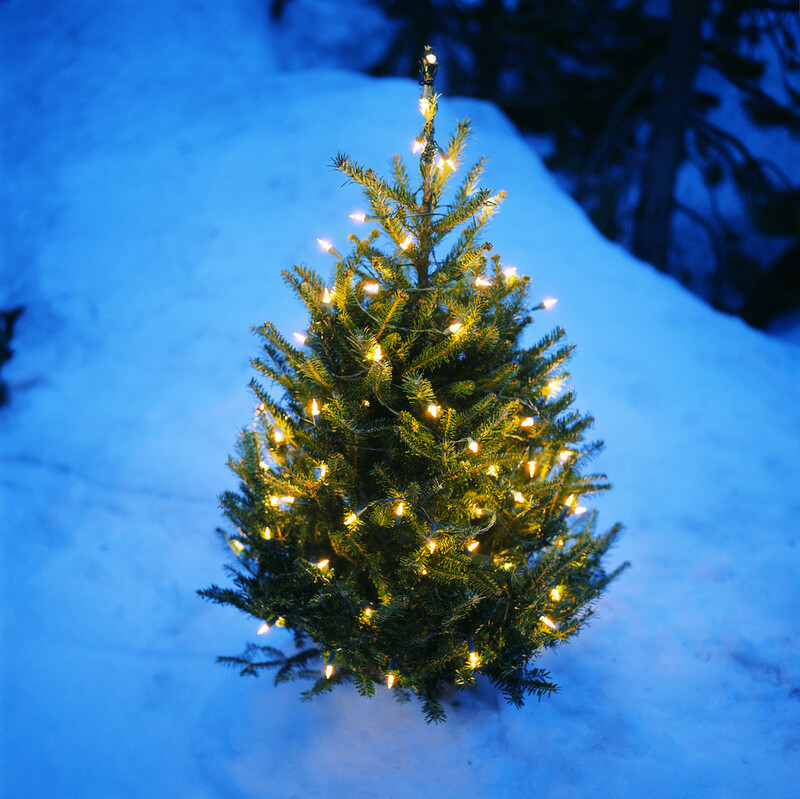 If you’re then brave enough to go out and cut it by yourself, the terrain is so diverse that aside from the super park Les Gets also offers beginner downhill tracks and Avoriaz has some fun terrain to mix it up a bit.